request information on these models by contacting us with your requirements. 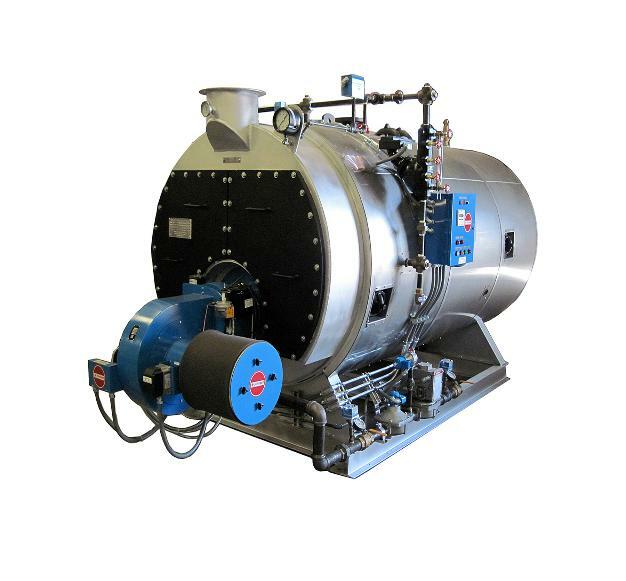 boilers are manufactured under ASME Section I Code Requirements. System Designs. Boiler gas trains, Controls, and Wiring. We will be glad to assist you. with "S" "R" & "U"